Our Vermont ice dam removal service specializes in using steam to melt away ice dams. Not all services are treated the same. The other guys use high powered pressure washers which cause damage to the roof. Only using low pressure steam guarantees that your roof will be protected while we melt away the ice dams. We are a member of the Ice Dam Steam Association For Education. Our membership guarantees that the equipment used on your roof is designed to prevent damage. 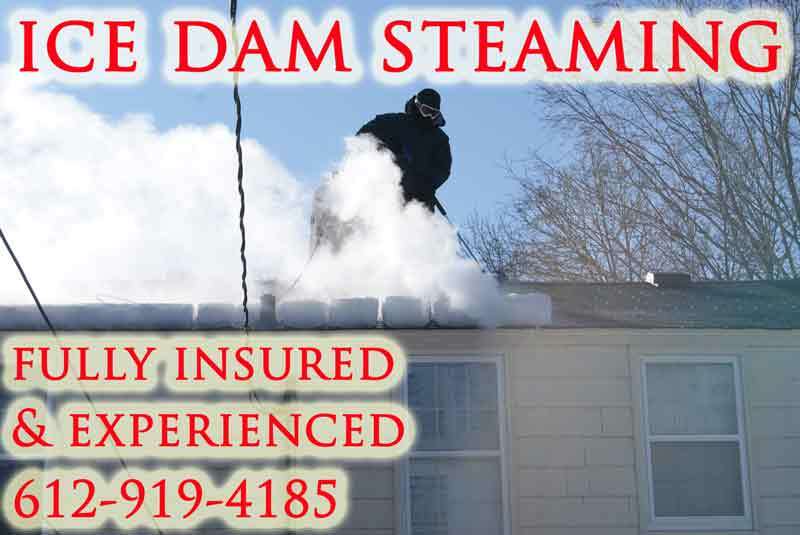 We are fully insured and qualified to steam away the dams on your rooftops. If you need ice dam removal service please contact us for same or next day removal. In 2015 we visited the East Coast during the large snow storms that put many houses under mountains of snow. We traveled to help the hundreds of people facing ice dams that were causing damage to their roofs and the interior of the homes they live in. Check out our YouTube page to see everything that we do. 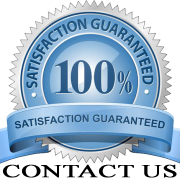 We have move videos on ice dam removal than any other company in the entire world. Now servicing the following Vermont cities for ice dam removal: Montpelier, Burlington, Killington, Stowe, Brattleboro, Rutland City, Middlebury, Bennington, Woodstock, Vernon, St. Johnsbury, Shelburne, South Burlington, Essex, St. Albans, Winooski, Wilmington, Vergennes, Waitsfield, Putney, Barre City, Rochester, Grafton, Hinesburg, Grand Isle, Warren, Alburgh, Dover, New Haven. If your city is not on this list please call 612-919-4185 to see about servicing your area.